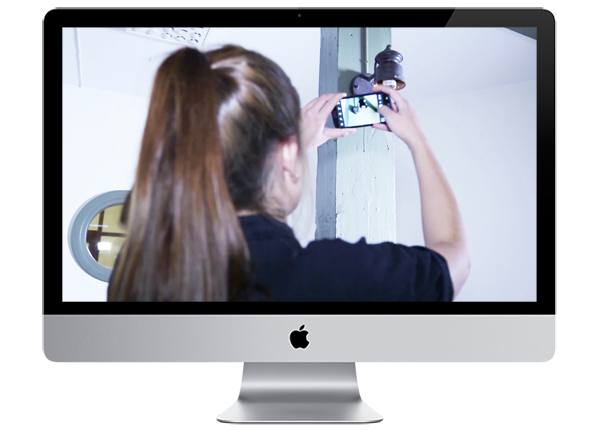 The Optiqo system is a web-based administration tool for time and quality control of cleaning and FM services. The system is characterised by being simple and reliable. It improves communication between the client and the executor and increases the delivery’s quality. Optiqo System provides an easy way of controlling how the bought service is implemented according to the agreement – regarding both time and quality. Optiqo System becomes the core for long-term collaboration between the property owner and entrepreneur. If you do not have expertise or resources to stay ahead of quality of service delivery, it is profitable to invest in Optiqo System. It is easy to use for all employees and creates a basis for quality assurance. Why limit your inspection software to the limitations of your inspection software? 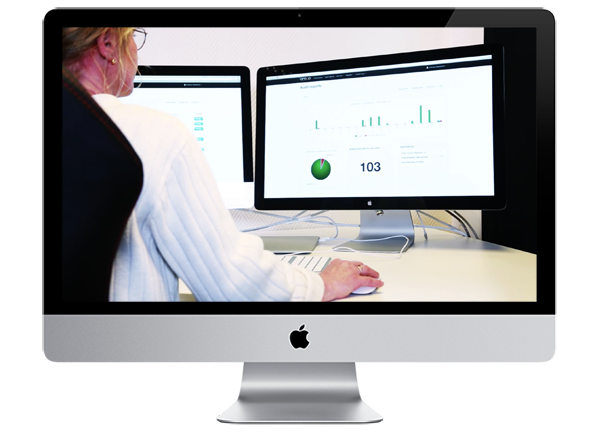 Optiqo System is easy for all employees to use and create a basis for quality assurance. Optiqo System increases productivity through time and attendance control and ensures that all deviations are corrected. The system provides full control of service operations and delivers report data for monitoring. Optiqo provides one of the most complete systems on the market for monitoring and quality control of cleaning and FM deliveries. 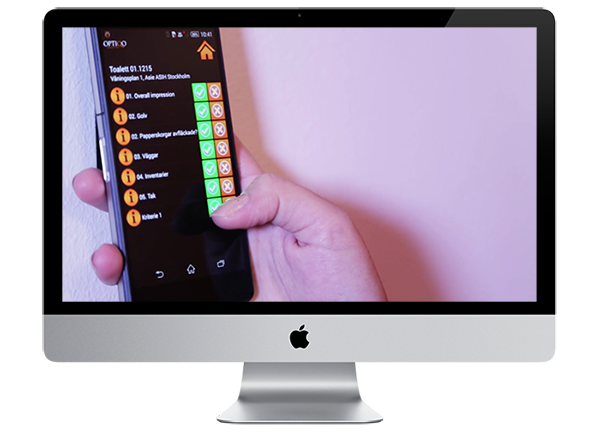 Optiqo System is completely web-based and has launched support for self-monitoring, cleaning and FM control, presence management, work order management and deviation and response handling, which means, it is possible to monitor service delivery in real time via the App and Web with a simple user interface. The system has full language support and is also used within self-monitoring: SS 627801:2012 INSTA 800 as DS 2451-10 Danish Hygiene Standard includes ATP reporting, technical management, pest reporting and security patrolling. 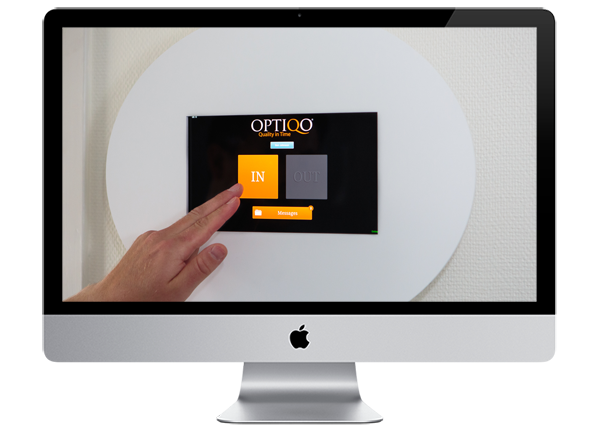 Optiqo System also has support from NFC tags, which secure and also simplify the service staffs’ work on the field. Create scheduled control in Optiqo Web or manual control directly in Optiqo APP. Sign and send the control to client/purchaser via e-mail. Quality control is provided in real time on Optiqo Web. Create and manage work orders directly on Optiqo Web or Optiqo APP. Client/purchaser can follow the status of the work order in Optiqo Web or via e-mail or sms. Sort work orders after priority or order status, or by reading the NFC tag where the work will be performed. Assign any deviations/create task orders in Optiqo APP and visualize the deviation with a photo. Follow the status and possible deviation via Optiqo Web. Let your clients send orders or error reports directly via intra net or through your uniquely branded client App (iphone, android, windows phone). The client receives feedback in real time when the case is handled, started and ended. Report external deviations directly to entrepreneur / client via mobile; with text, photo and error message code. Client/purchaser receives the deviation via e-mail or sms, with information regarding building, floor plan and room/premises. 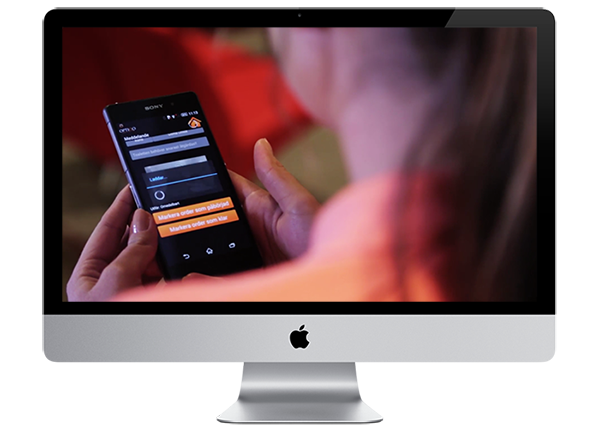 The staff can report their working hours through Optiqo touchscreen client or via Optiqo APP. Time entries are summed up automatically in the system and can also be sorted into different schedules and tariffs. Optiqo System also supports export to payroll systems, such as Visma and Agda or via API. Complete overview of day to day activities on any and all sites. Activities, such as inspections, complaints, deviations and tours can be tracked, resolved and monitored. Dashboard KPIs are fully custiomized based on any or all collected data. Dashboard can be broken down by location, brand or other specified segments. Data is uploaded in real time (Fed through Insta/Check apps). Dashboard and graphs can be exported to pdf and excel. Dashboard reports can be sent out whenever you like to you or customers directly through email. We decided to use Optiqo because the efficiency of the Optiqo APP and the effective Service inspections in our daily work. "We needed a system to control both time and quality. With Optiqo we can focus on providing our customer with a better service"